Iraq will pay 1.5 percent of the proceeds of oil sales to the Compensation Fund of the United Nations Compensation Commission for the Iraq-Kuwait War Losses, the board said on Thursday. "This step comes within the framework of Board of Directors Decision No. 276 of 2017 and the process of payment operations for the current year 2018," the board said in a statement quoted by Kuwait News Agency. 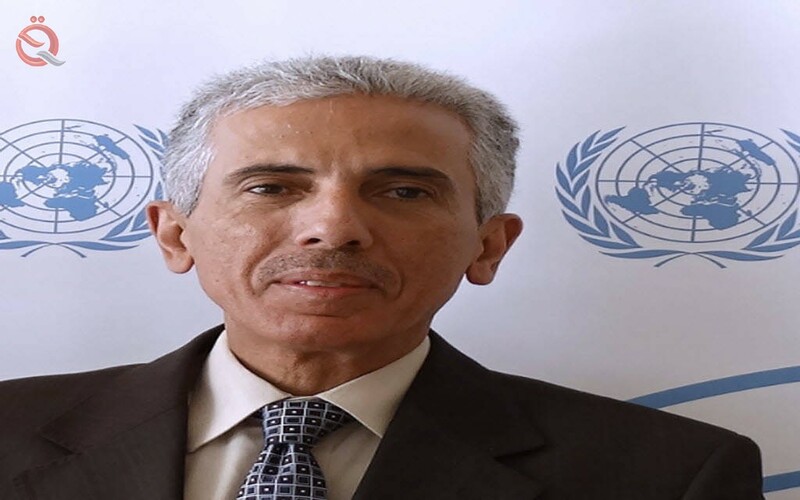 At the opening of the current session of the Governing Council of the United Nations Compensation Commission, Kuwait expressed its appreciation to the Secretariat of the Committee for its role in the distribution of the assessed rations for this year. "This year, Kuwait received three payments of $ 90 million each in April, June and October, in accordance with the payment mechanism set out in Resolution 267 of 2009," said Khalid Al Mudhaf, chairman of the Kuwait Compensation Commission. .
"With these payments, the remaining amount for Kuwait is about $ 4.4 billion to be paid in the future," he added. "Continuation of the deposit in the Compensation Fund will make it possible for all to complete the mission of the Board of Directors and to obtain the full compensation for the Quota," Mudhaf said.